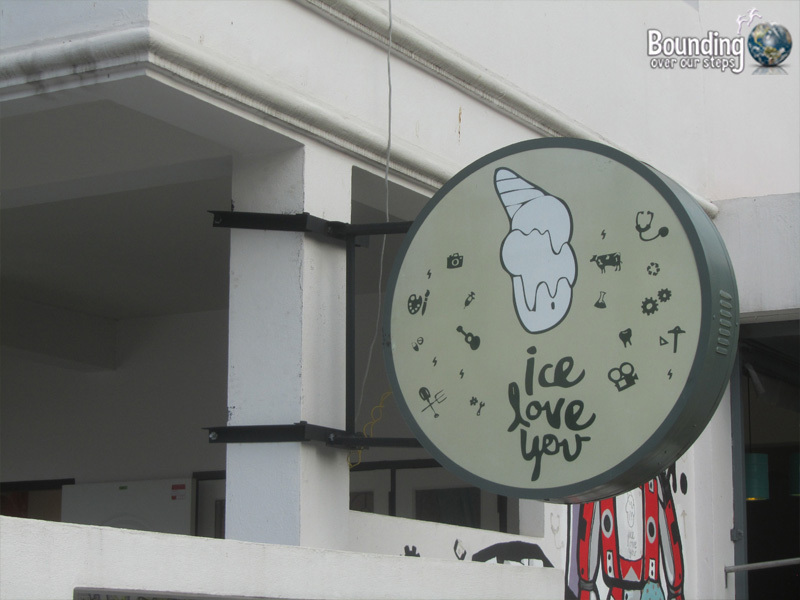 Located on an unassuming small street off of Suthep Road, Ice Love You serves up vegan ice cream (mostly) in a comfortable setting. Although this locale mostly targets local Chiang Mai University students with flavors such as CMU cheese (not vegan), everyone is welcomed by a friendly staff. Ice Love You has two freezers full of varying flavors, including traditional mint chocolate chip and more unusual ones like Korean yogurt. So many varieties of vegan ice cream! With only one non-vegan flavor (cheese) there is a smorgasbord of vegan options. 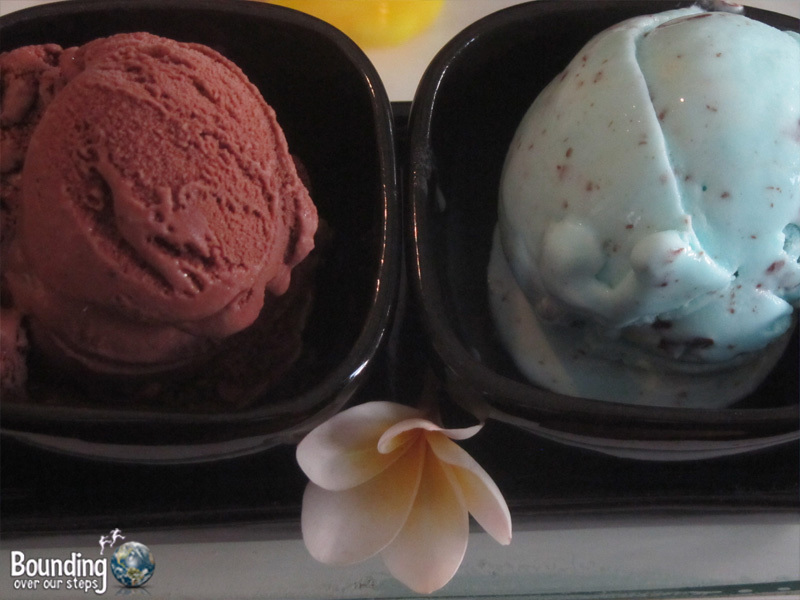 For a very reasonable price per scoop (25 baht for one, 45 for 2) you can try everything from strawberry to banana chocolate chip. The yogurt flavors are made with soy milk and the chocolate is made with dark chocolate and not milk chocolate. Unfortunately, however, the cones are not vegan but this will quickly leave your mind when the colorful ice-cream is served to you in a lovely display. The Ice Love You staff is very friendly with good English. 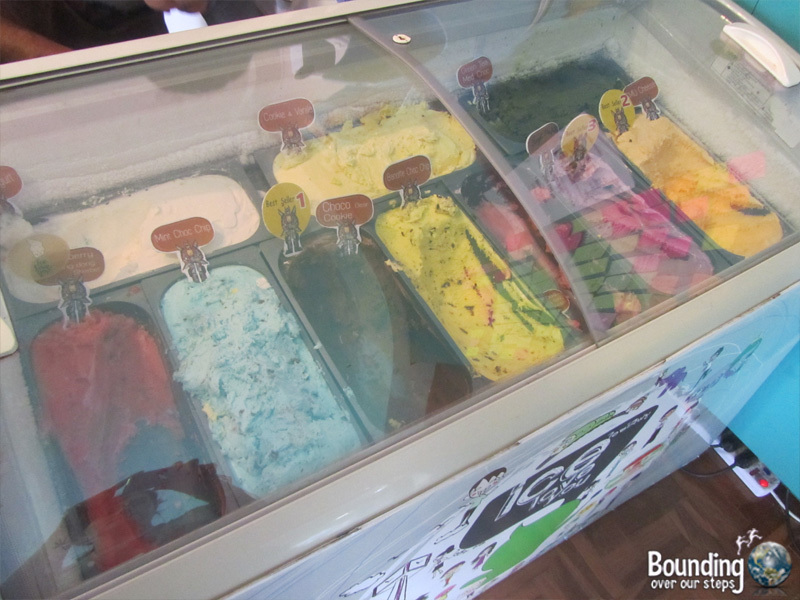 They will allow you to sample some flavors before making a decision. 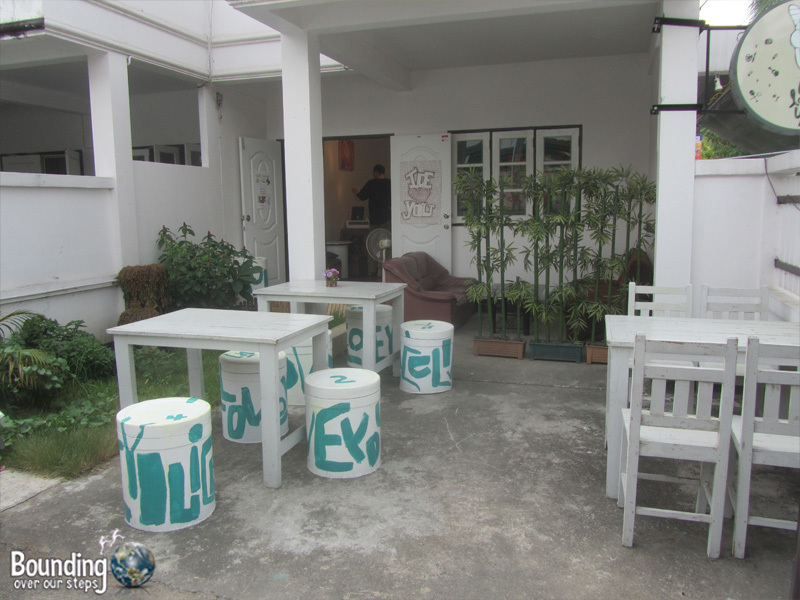 Having both indoor and outdoor space, Chiang Mai’s newest ice-cream locale is a great place to relax with a few friends or bring your laptop to get some work done while nibbling on cruelty-free yumminess. Lovely patio to enjoy some ice cream! Cheese ice cream?! Why?! Even if it were vegan that sounds horrible! Otherwise this place sounds utterly delightful. Putting it on our list!